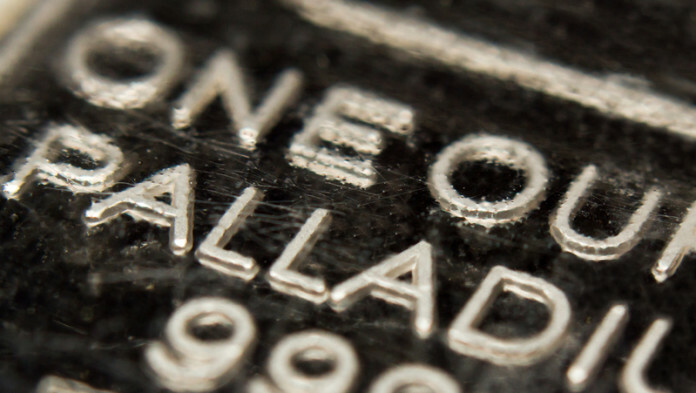 IMPALA Platinum (Implats) has been given an additional four to five months before making an investment decision on whether to proceed with the Waterberg Joint Venture (JV), a palladium-rich greenfields project over which it has a control option. This followed an adjustment to the project plan in a definitive feasibility study (DFS) which will now be completed in August. In terms of the project development, Implats had six months after completion of the DFS to make a decision on whether to invest further in the Waterberg JV, located in the northern limb of the Bushveld Complex. Were Implats to press the button on the Waterberg JV, it would commit to investment of about $165m (R2.3bn), enough to take a 50.01% stake from co-shareholders and provide the project with development capital. Implats has a 15% foothold in the Waterberg JV after paying Platinum Group Metals (PTM) $30m in 2017. PTM said in a second quarter results announcement on April 12 that optimisation work of the DFS had determined higher extraction rates of platinum group metals (PGMs) could be achieved it tailings were used as backfill. Normally, the mined orebody would be secured by using pillars for support. However, by using waste rock from the orebody as support, the project developers would be able to mine the pillars which would result in more minerals mined and improved economics. PTM added that this technique would also reduce the size of the tailings footprint on surface. PTM said the DFS optimisation would require additional funding of about R21.5m ($1.51m) with completion set down for August. “The additional time and investment are warranted to achieve the production profile improvements in the DFS that are indicated by the design optimisations,” the company said in its quarterly announcement. It remains to be seen what the DFS suggests in terms of project ambit. The Waterberg JV was initially scoped at 744,000 ounces of PGMS annually. Recently, however, a smaller project scope has been suggested notwithstanding a significantly palladium supply deficit. New project spend in South Africa’s PGM market is a controversial subject given the over-supply of platinum currently. Chris Griffith, CEO of Anglo American Platinum (Amplats) suggested last week that PGM companies ought to focus on developing demand for their metals instead of building new projects that would lead to market surpluses.